We are not new to wireless technology, especially when it comes to electronic products available today that can make our lives much more convenient than they already are. Of these, the most popular and emerging ones are the Bluetooth headphones. But there is a catch. This technological boom has lead to the launch of hundreds of products in each category which made it difficult to choose one that suits our need. 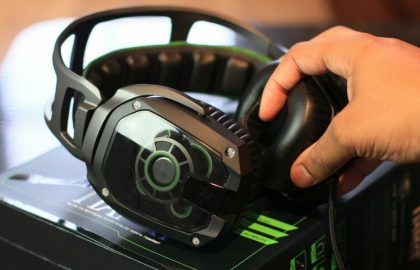 So we tested these numerous models and come up with the list of best Bluetooth headsets for each need, sorted according to the price and unique features. 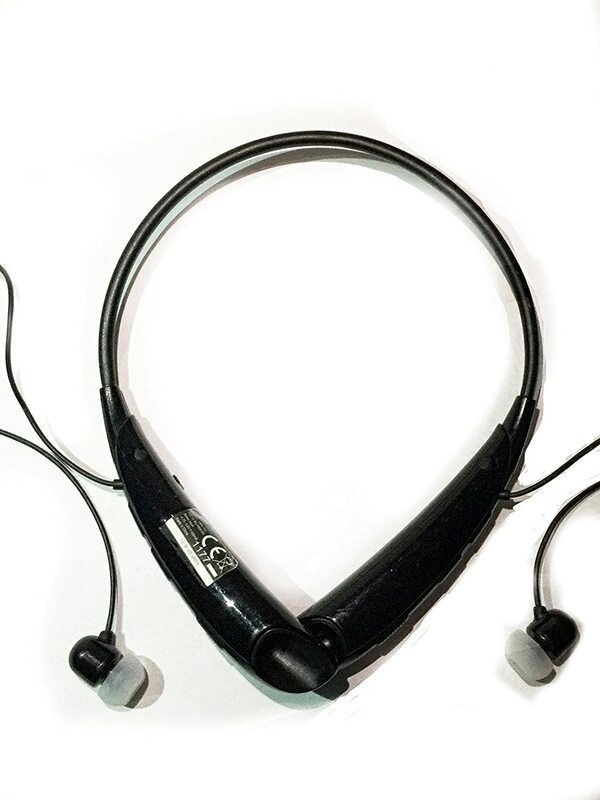 A Bluetooth headset is an excellent technical device that will allow the user to receive calls without the need to hold a cell phone at all, as it is equipped with a speaker and is ergonomic to connect wirelessly via Bluetooth (typically 4.0, however, the cheaper models still have 3.0 – either way it connects wirelessly). These headphones come with higher quality designs, high-quality speaker and they are lightweight, making it comfortable to use for a longer period of time, whether it is listening to music or talk on the phone. They also come with a rechargeable battery for extended use. The models that we have listed below are considered as ‘Bluetooth headset’. The best for you, but will largely be decided based on your budget, so we make sure to find many different price points, as well as headphones with different types of features. 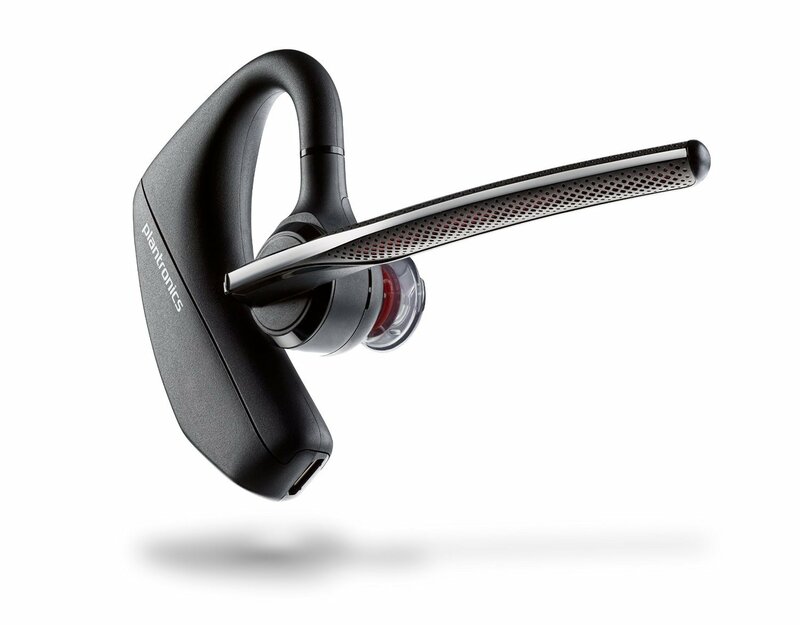 This is a different variation of the Plantronics model listed above, and quite worth if you are looking for a high-end Bluetooth headset that is packed with features. The Voyager 5200 handset will provide you with a great sound quality, and thanks to its ‘WindSmart technology’, noise elimination technology and the adaptive 4 internal microphones which will provide a great reduction of background noise so that you can easily and effectively communicate no matter where you are. There is a voice control button that will easily activate Cortana, Siri, Google Now, and you can answer and ignore calls with voice commands as well. You will also be notified of the status of the battery, which is quite convenient when it comes down to it. A higher quality nano-coating on the handset offers resistance to moisture in different conditions. You also have the Li-Ion rechargeable battery loved to top it off. 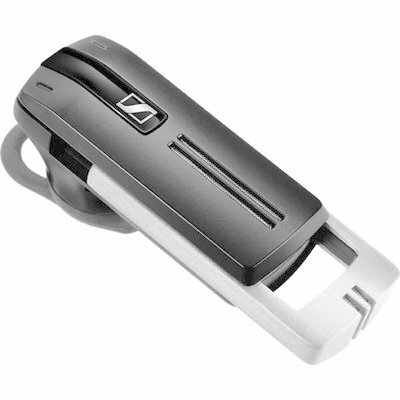 If it is within your price range, the Sennheiser UC Presence is one of the best Bluetooth headset options available in the market. First of all, it has a range of 33 feet which is handy enough for normal use. It is equipped with Bluetooth 4.0 and is compatible with all other versions also. You can easily switch from phone calls to music and vice versa without any hassle. The Sennheiser Presence UC is also equipped with 3 digital microphones that ensure a certain high-quality high definition sound in all its surroundings, making sure that everything you are saying is to be picked up. It comes with a rechargeable battery that will give you about 10 hours of non-stop calling time and has unique “Speak Focus Technology” that works to help pick up those sound waves for some better sound quality. With its great alignment, the Jabra Motion is one of the best Bluetooth headsets, that has something of superior quality in general. We have some advanced Bluetooth 4.0 technology here for a secure connection and it comes with built-in microphones, as well as a motion sensor for advanced sound quality. The Jabra Motion is a lightweight headset that will offer easy and comfortable use all day long. You can answer the calls simply by getting the headset and voice control which will also let you know when the battery is low. As you can see in the picture, there is a bit of volume control in the unit itself, which is quite convenient. It is finally equipped with NFC technology, which will allow you to easily pair it with all devices with NFC technology. It’s fairly standard when it comes to general features and price point, but if you were still in need of a Jabra Bluetooth headset, there’s a better quality model in our list than this model. The LG HBS-750 Pro tone is an another excellent LG device that many have come to love; However, when you see it in the picture LG has a bit of twist when it comes to shape and size of this Bluetooth headset. 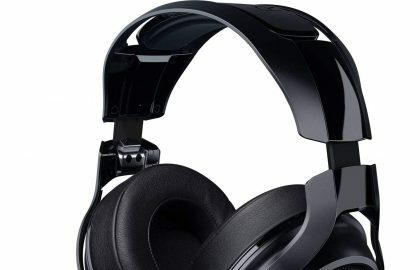 Designed more like the traditional headset and headphones, this is ideal for those who want full surround sound as opposed to the traditional Bluetooth headset solution with just one ear. It has great sound quality and connectivity with many different devices, so you can enjoy your favorite music or TV show, as well as video games. 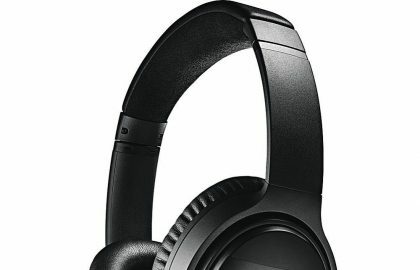 The LG HBS-750 Pro tone provides a very clear sound and better bass response than others, and it is designed quite light in a unique way to allow comfortable use throughout the day. The headphones are magnetically clipped for pleasant placement and easy removal of the headset. Take a look at this one if you wanted a different spin on the best Bluetooth headset. 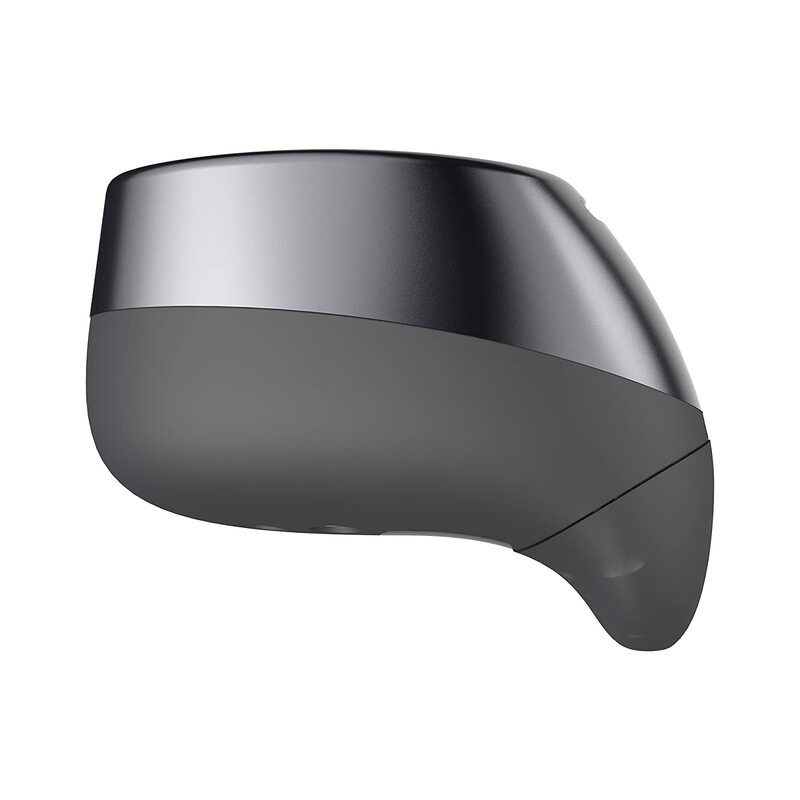 The Motorola Moto Hint is a small and attractive Bluetooth headset that can be used as one of the most popular models when these are getting first. It is light and practically invisible, and also small and discreet. It allows up to 17 hours of communication with its durable, long-lasting, rechargeable lithium-ion battery. The sound quality is quite pleasant due to its “CrystalTalk technology” that eliminates background noise and automatically amplifies the voice to get good sound quality, no matter where you are. The Motorola Moto Board is equsensor, with a sensor that automatically turns on the handset to take the call while you are on the move. Once you put the handset down, the system will automatically divert calls to your cell phone. 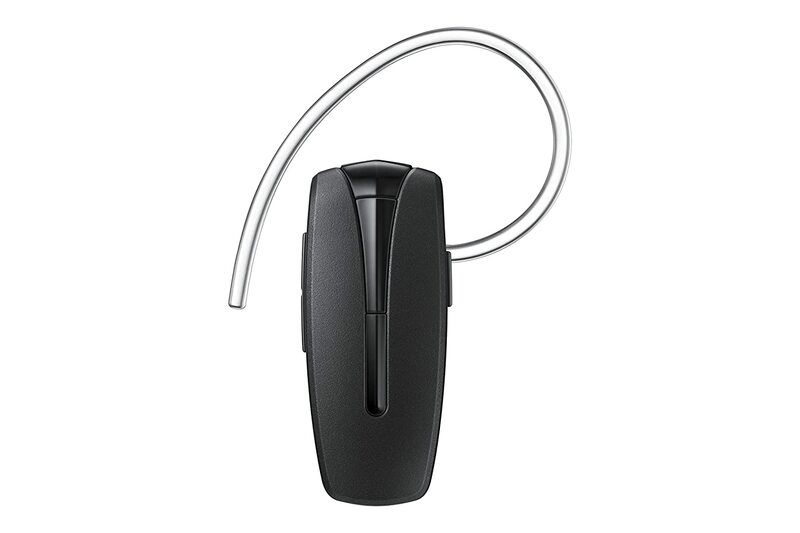 An another Jabra model Bluetooth headset. 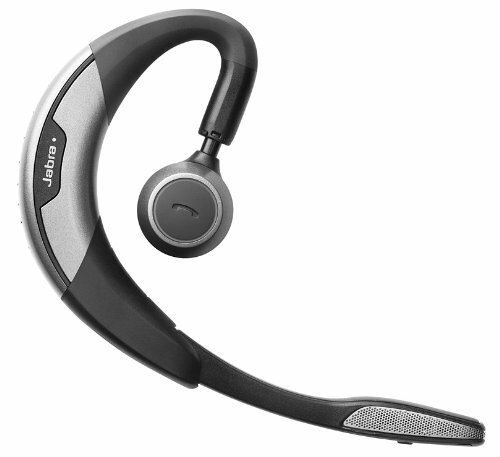 If your budget is little higher this Jabra Eclipse is one of the best choices of Bluetooth headsets. Compared with above all, it has a small ingenious portable charging station so it is quite easy to take away with you on longer trips. The Jabra Eclipse is equipped with a high-end loudspeaker that gives us great sound quality throughout the operating spectrum: that means in calls, messages while listening music etc. The design is very elegant and classy, at the same time it provides comfort and convenient use. (available in different colors). It can be used continuously up to 10 hours of communication through calls and also you can connect to Google and can control the headset with your voice without touching it. 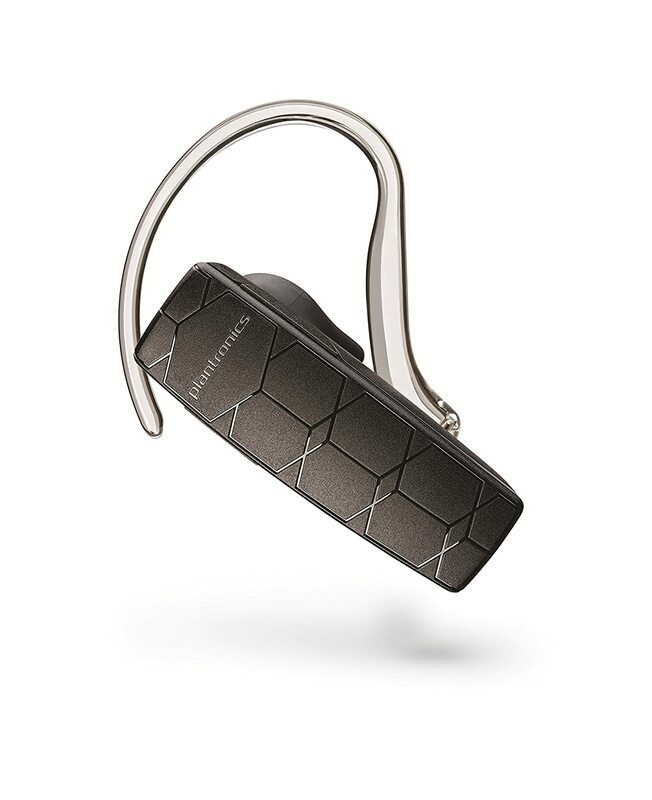 Here is another favorite brand the Plantronics Explorer 50, one of the best Bluetooth headset that will allow you to communicate easily and clearly while you are away from home. It reduces background noise so that you and the other person with you are talking can hear clearly with each other and at the same time can connect to two smartphones.You can also stream your favorite music while delivering GPS directions. It will also tell you when the battery is low. There is no need for any doubt about qualities and it is one among the best handset models. Finally, the Samsung HM1350 is on the list, thanks to its reliable technical characteristics despite the super cheap price tag, which is the lowest price tag out here. Equipped with Bluetooth 3.0, it will allow simple and easy pairing with any of your mobile devices – and at the same time, using its multi-point technology, you can easily switch between devices, and either communicate through the headset or switch to your cell phone. The sound quality is good, and its built-in microphones can work for smaller applications or those who just want a simple technology can listen. It is equipped with a rechargeable battery that will last up to 8 hours of talk time and up to 300 hours standby before it needs to be charged again. In the package, you are getting a pair of gel pads and ear hooks for long comfortable use. 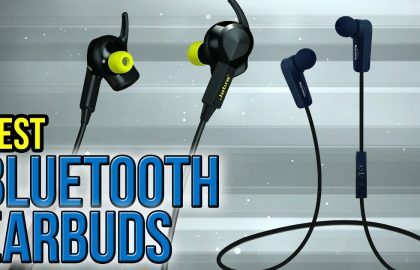 If you are looking for one of the best Bluetooth headsets at a super budget, then Jawbone Era. It is elegant and good looking, while at the same time offers you with some of the most solid technical characteristics taking into account the lowest price point. It kills outside noise that gets in the way of your voice with its unique ‘Noise Assassin technology’ (its term coined from a lower end type of technology with noise isolation). It is equipped with Bluetooth (3.0) for great connectivity and has good range. 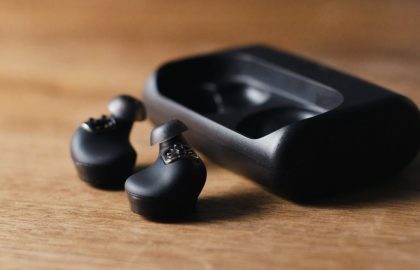 The jaw era is also equipped with “X motion technology” and an accelerometer that will allow you to turn on the headset with just touching or shaking. In total, you will receive about 5 1/2 hours of battery life for non-stop communication and it is equipped with a lithium-ion battery which is rechargeable.